Wytze Russchen (1970) is raised in Friesland, the Netherlands. As teenager, his dream is to become a (European) politician. He leaves to Brussels already at a young age, where he gets inside the engine rooms via a cabinet position with Willy De Clercq, a Belgian/European statesman, who becomes his mentor. 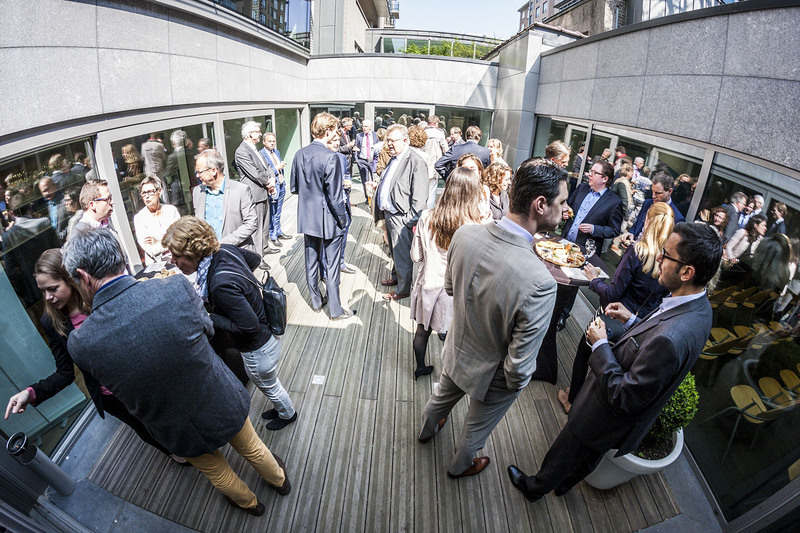 After the European Parliament, Wytze goes ‘to the other side’ and serves various business groups. He learns the lobby métier and prepares for a political career. However, he fails to get elected. He fights back and starts a lobby firm. He becomes director of the leading business event in Brussels and turns his ‘old’ hobby into a new profession: bringing people together. He is Mister Holland in Brussels, considered one of the most influential Dutchmen in Brussels. Diagnosed with Parkinson’s, Wytze is forced to sell his firm in 2014. 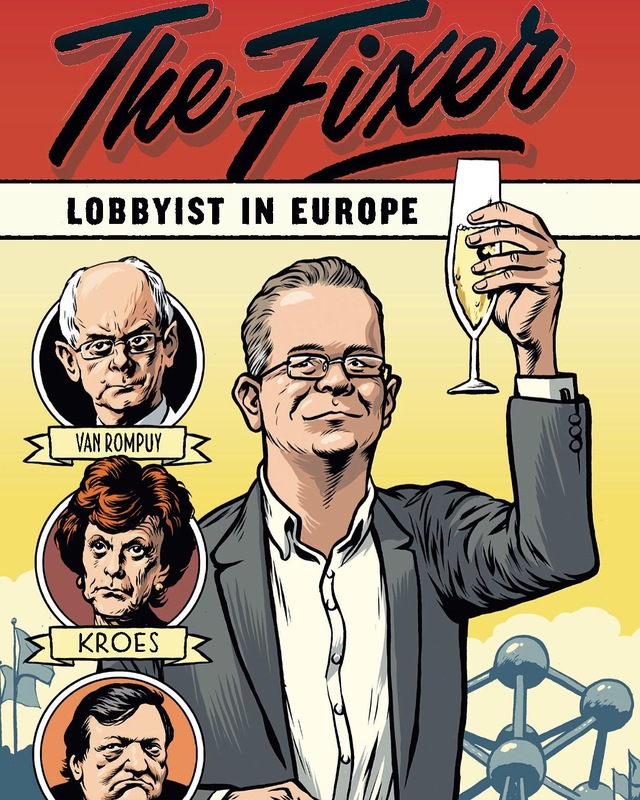 Again, he fights back and publishes two books: « Het Oliemannetje; Toplobbyist in Europa » (2014) and « #Post uit Brussel » (2015). Wytze starts a new company (Access2Europe) and focuses on transferring experience to a new generation through speeches, Masterclasses, writing blogs and books.